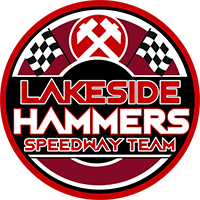 Lakeside boss Will Pottinger is urging fans to turn out in force to back their bid for Championship glory on Saturday (7.30pm). 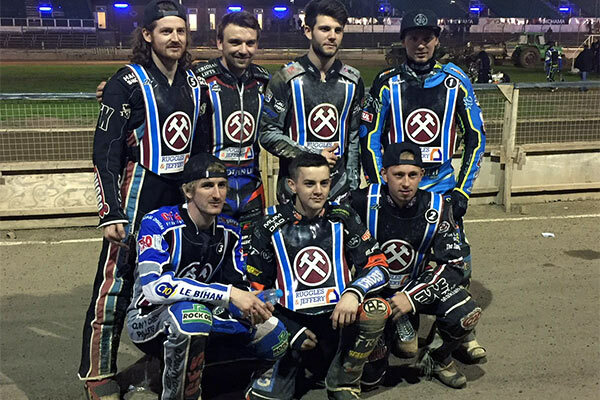 Hammers face Knockout Cup winners Workington at Rye House in the first leg of their play-off final after brushing aside Peterborough in midweek. And Pottinger, who has won most major honours available at National League level with Cradley, is aiming to top all that with a league title in his first season with the Hammers. He said: “We’ve worked hard to get this far despite everything we’ve had to contend with this season. “Our boys are just getting dialled in at Rye House following the move from Arena Essex last month and we need to be on top form in the first leg. “We need all our fans to come along for the Grand Final and get right behind the boys. It’s going to be tough because we know how strong Workington are and we congratulate them on winning the cup. Pottinger has named an unchanged side from that which beat Peterborough in Wednesday’s semi-final. The Comets use the rider replacement facility to cover for Dan Bewley’s absence and Tero Aarnio steps in for Ty Proctor who has a hand injury. The second leg is at Derwent Park on Sunday at 7.30 and on Monday the Hammers are back for the Championship Shield Final and the outstanding league fixture to round off the season in Cumbria. The 2018 Hammer of the year will be presented at the conclusion of Saturday’s meeting. Click here to vote. Rene Bach, Dan Bewley R/R, Tero Aarnio, Rasmus Jensen, Nicolai Klindt, Kyle Bickley, Mason Campton. Gates open 5.30pm. First race 7.30pm.